Could 3D Printing Revolutionize Direct Mail? 3D Printers could be game changing for dimensional mail. Many of the historical challenges with dimensional mail such as the manufacturing lead times, shipping costs and inability to customize could become things of the past in a 3D printed world. By dimensional mail I am referring to promotional items that are not flat. Think remote controlled race cars rather than postcards. Dimensional mail could be anything – a calculator, telescope, clock or a remote control. The object often has symbolic value related to the message you are communicating. There may be a call to action to visit a landing page to learn more or to obtain missing pieces to the gift. Some dimensional mail items are expensive – such as small electronics. Others are cheap. The best piece I got was a Gumby figurine. Regardless of their form or cost they must stand out and get attention. So how will 3D printing help to evolve dimensional mail? First, with 3D printing you can create much more personalized mailers. Historically, with direct mail you would have to place an order for a batch of items to be designed, manufactured and shipped. There is always a minimum order quantity which may be in excess of what you really need. The lead time is usually in the weeks, if not months, due to the custom nature of the manufacturing process. Now imagine if your marketing department had its own 3D printer in house. You could have an outside firm design the object digitally and then send you the files. Printing could occur at your location where you could adjust the actual production (printing) one-by-one if necessary. You could vary the color, size, style of an item. Perhaps you could add different logos or images to personalize it. The possibilities are endless. 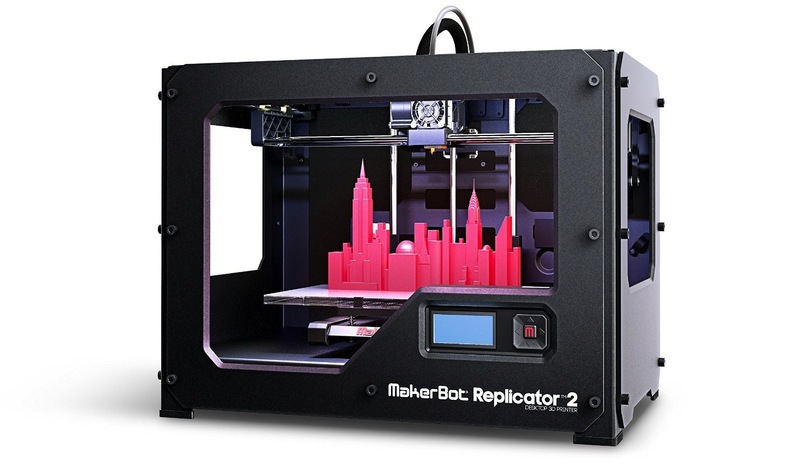 3D printing could dramatically reduce the shipping costs associated with direct mail. One of the biggest deterrents to sending more physical mail (versus digital interactions) is the cost to ship the items. Historically, you would pack, label and ship the items from one centralized location. If the items are shipped from New York City you might pay $30-$40 in shipping costs to get packages to California. Or vice versa. But 3D printing could make shipping costs almost irrelevant. You could have an outside firm design the object digitally and then send the files to your logistics provider. FedEx Kinkos could 3D print the appropriate quantity of items from local warehouses around the country. Perhaps, 10 need to be printed in Minneapolis, 12 in Houston and 14 in Philadelphia. The long-distance transportation costs would be eliminated. The logistics provider could then pack and label the item to its destination on your behalf. Shipping costs would be relatively low since the package is only being carried a few miles across a metropolitan area. Another possibility might be to merge direct mail with email. In other words you send an electronic message to your target audience with an attachment to download. The attachment is a dimensional mail piece which the recipient can print in their office with their own 3D printer. Within the next five years, 3D printers could become as ubiquitous as laser printers are today in office environments. Certainly a lot of recipients might opt out choosing not to print. However, I suspect they would look at the attachment prior to making a decision. In other words, you will have made an impression.